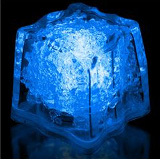 Height: 2 1/2in., Width: 2 1/4 in. Batteries: 3 Replaceable AG-13 Batteries, installed. 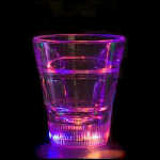 This cool 2 oz LED Light Up Multi-Color Flashing Shot Glass is the ultimate light-up party and bar favor! 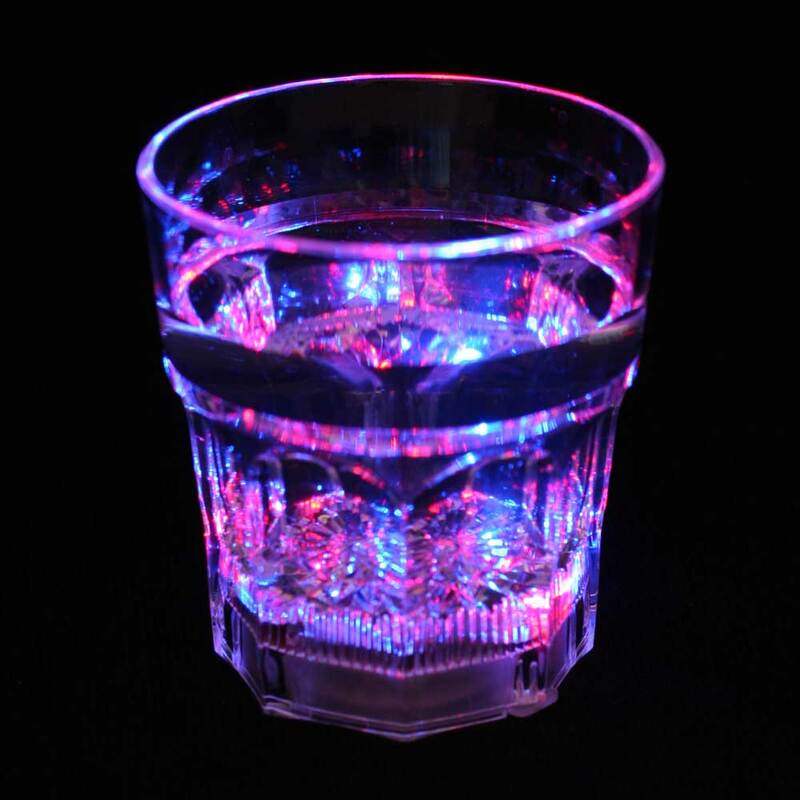 Unlike the generic shot glasses, this Litecubes-brand cup is of a much higher quality, featuring thicker and smoother walls and significantly more vibrant multi-color lights. 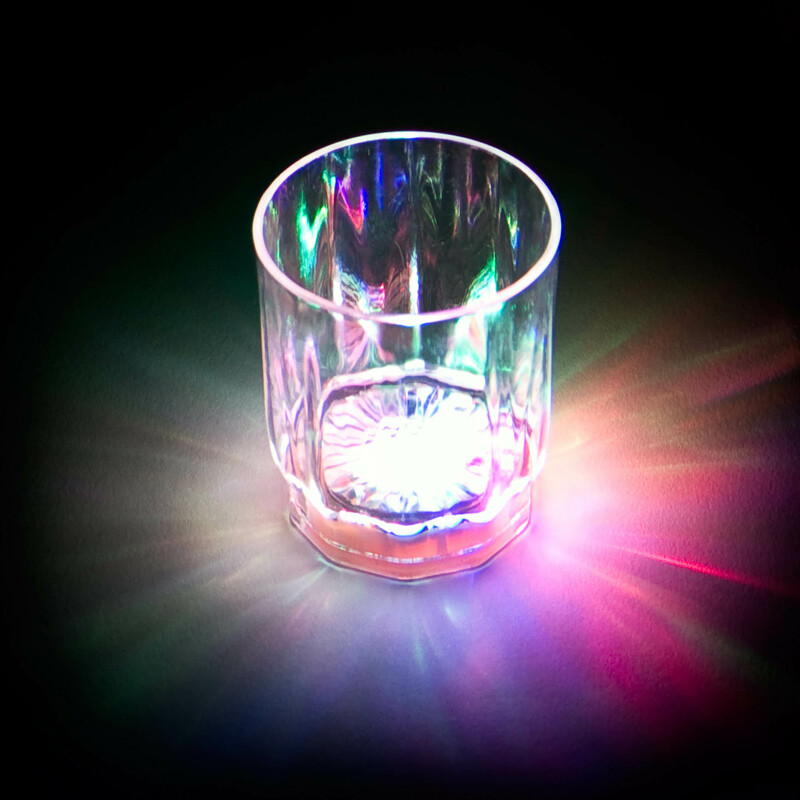 Imagine holding a luminous shot glass in your hand, where the whole glass, including the beverage inside, spin with many colorful lights! 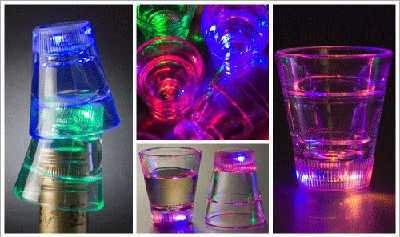 This LED flashing shot glass is made of a high quality, safe, food-grade clear acrylic and features replaceable batteries. A button on the bottom provides easy operation. 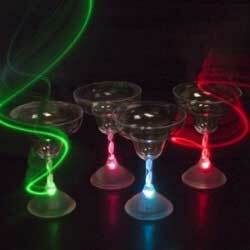 It is sure to liven up any party or event! 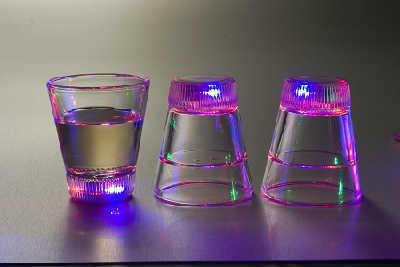 These will be the talk of the party and are a must for every party goer! Get one for everyone in your group! Button style batteries are included and pre-installed, and will make this cup last for hours. Comes 12 cups per plain box.